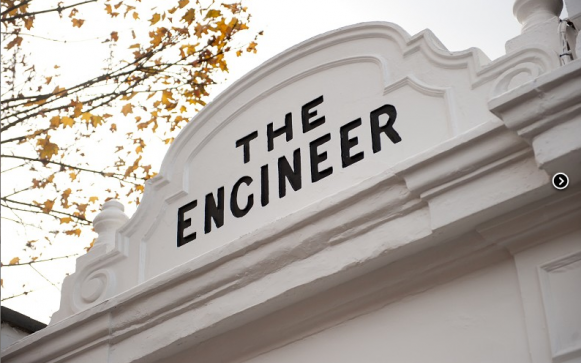 The Engineer is one of the original wave of London pubs that recognised the value of serving up restaurant-quality food in a more relaxed, pub environment. And two decades on it is still doing it well. With its obviously healthy appetite to keep pushing the kitchen team to find ever more inventive uses for the finest and freshest seasonal ingredients, it continues to flourish. Lunch at the Engineer any day of the week is something to be savoured and not hurried. In the summer (or dry winter days) there’s a fabulous garden. 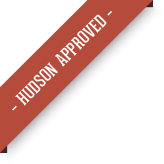 Make sure you mention your dog when booking, as they are only allowed in certain areas of the pub and the staff will do everything they can to allocate a suitable table for you. Sunday's are a particularly favourite and with Primrose Hill, the Regent's Canal and even Regent's Park around the corner, there's no shortage of places to walk off the excess. The Engineer uses fresh, seasonal (and where possible local) ingredients in imaginative but simple ways. Sunday lunch is an institution. The Bloody Marys legendary.